Washington, D.C. — The U.S. Department of Transportation’s Federal Transit Administration (FTA) announced a $75 million grant agreement with the Indianapolis Public Transportation Corporation (IndyGo) for a new Bus Rapid Transit (BRT) line. The IndyGo Red Line Rapid Transit project will provide quick, reliable and convenient service to downtown Indianapolis. 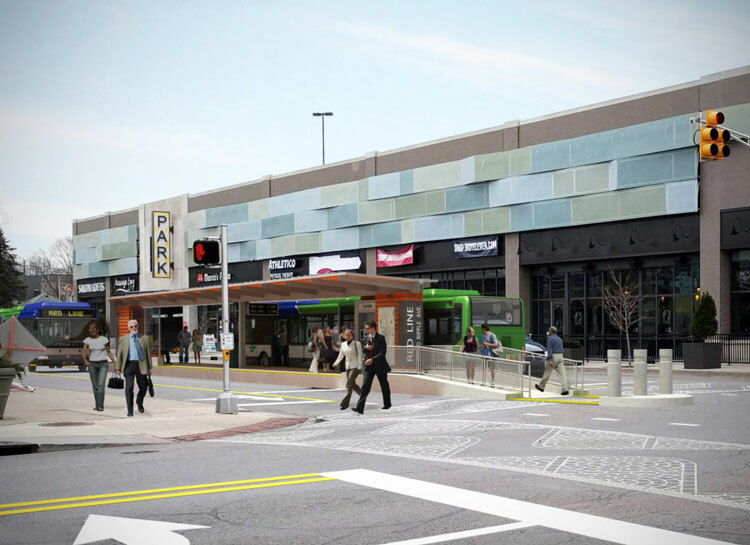 The project is a 13.1-mile bus rapid transit line that will connect the Indianapolis central business district with the Village of Broad Ripple to the north and the University of Indianapolis to the south. The BRT line will run through the densest part of the city and serve universities, hospitals, government offices, community services and a transit center that connects to bus routes. The project’s 7.7 miles of dedicated and semi-exclusive bus lanes and traffic signal priority at intersections will help improve transit speed and reliability in the corridor. The project also includes the purchase of 13 buses. FTA has agreed to provide IndyGo with $75 million for the Red Line project through FTA’s Capital Investment Grants (CIG) program. The CIG Program provides funding for major transit capital infrastructure investments nationwide. Projects accepted into the program must go through a multi-year, multi-step process according to requirements in law to be eligible for and receive program funds.